A Texas jury on Thursday found that a General Motors Co. ignition switch was not to blame for a 2011 accident that killed one driver and injured another, handing the carmaker its third courtroom win this year in a series of trials designed to help attorneys settle dozens of similar claims. The jury deliberated less than two hours in reaching its verdict. Zachary Stevens and his parents had sued GM, claiming a faulty ignition switch in Stevens' Saturn Sky jostled off, causing him to lose control of his car and hit another vehicle, killing its driver. Stevens' attorneys say he suffered a traumatic brain injury and a skull fracture in the accident. The switches can slip out of the on position, causing the cars to stall, knocking out power steering and turning off air bags. GM says it has fixed the problem. Attorneys for GM told jurors in Houston the accident was caused by Stevens' reckless speeding on a rain-slick road. Stevens, who was 19 at the time, had been driving westbound on a road northeast of Houston near the town of New Caney when his car began to act erratically and he was unable to control it, according to his attorneys. Stevens' car hit a guardrail and went into the eastbound lane, where it struck a vehicle driven by Mariano Landaverde, who died at the scene. 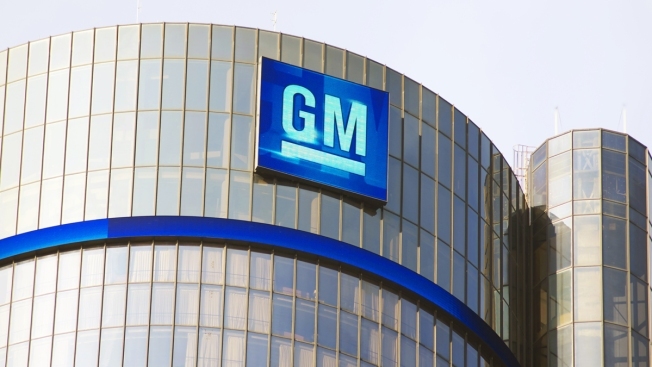 GM won two other ignition cases that were tried earlier this year. In January, a trial in New York ended abruptly after the judge raised questions about the plaintiff's truthfulness. In March, a New York jury found that an ignition switch was not to blame in a 2014 accident on an icy New Orleans bridge.